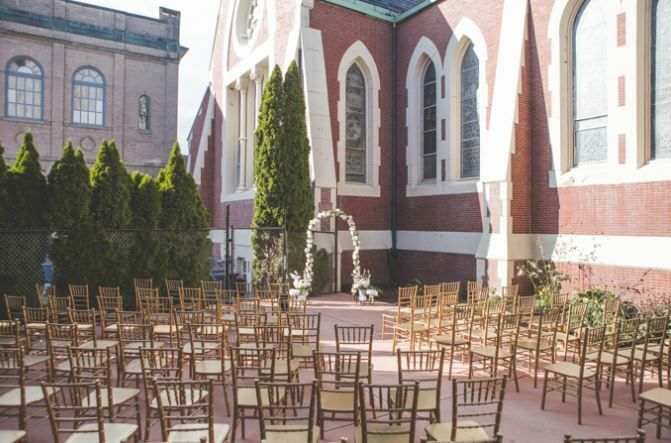 Located in Fall River, Massachusetts, The Abbey is a historic wedding venue found in a spectacular Victorian church that has been repurposed while keeping many incredible original details. 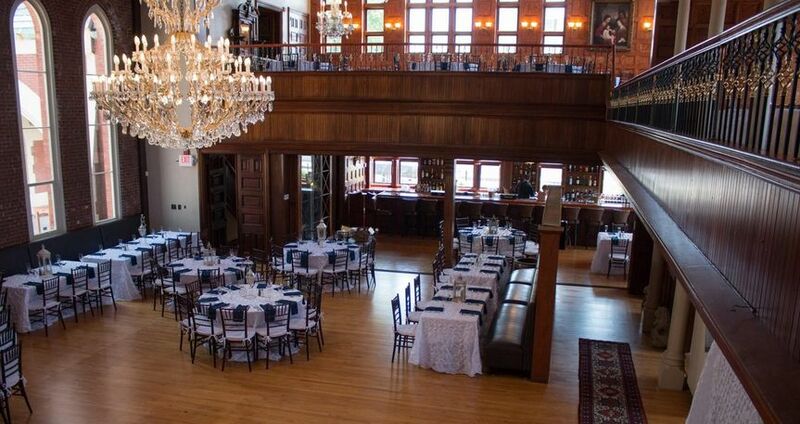 Restored in 2014, The Abbey features high ceilings, stained glass, arched windows, beautiful woodwork, exposed brick, exquisite chandeliers, and a fireplace. 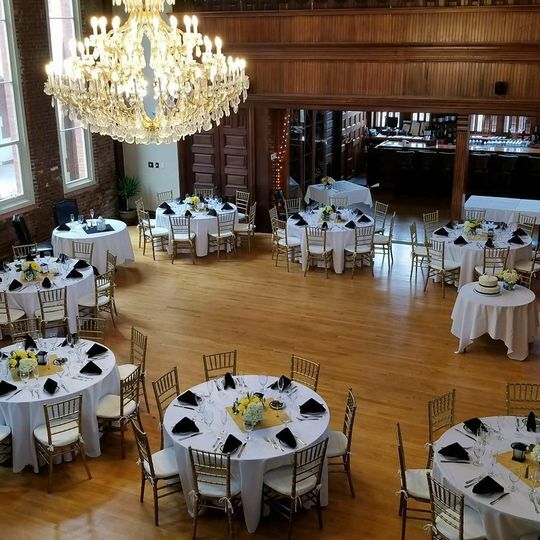 They welcome wedding ceremonies and receptions, as well as bridal showers and engagement parties, plus corporate events of all kinds. 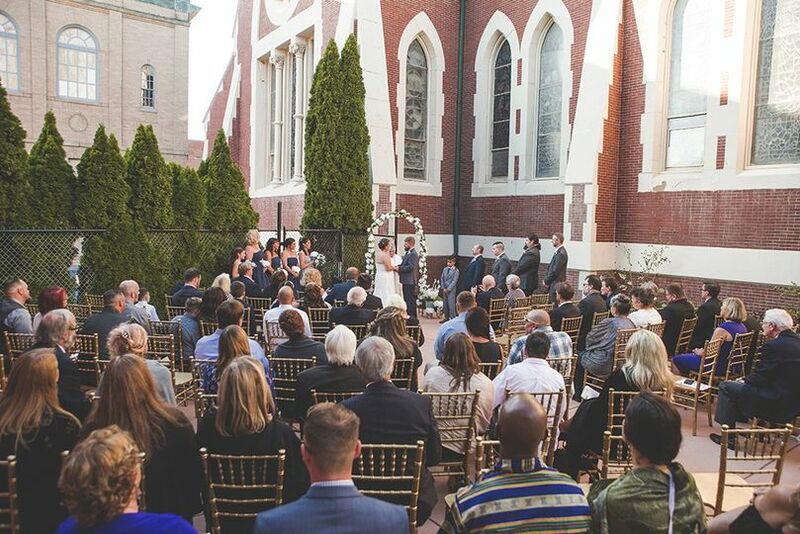 The Abbey can host wedding events both large and small in its several indoor and outdoor spaces. The outdoor spaces can either be covered or uncovered, depending on your preferences and the weather. There is ample parking available for your guests, or you may choose to ease the way with valet parking. The venue is wheelchair accessible, so all of your loved ones can join in the celebration. Memories of a life time!! 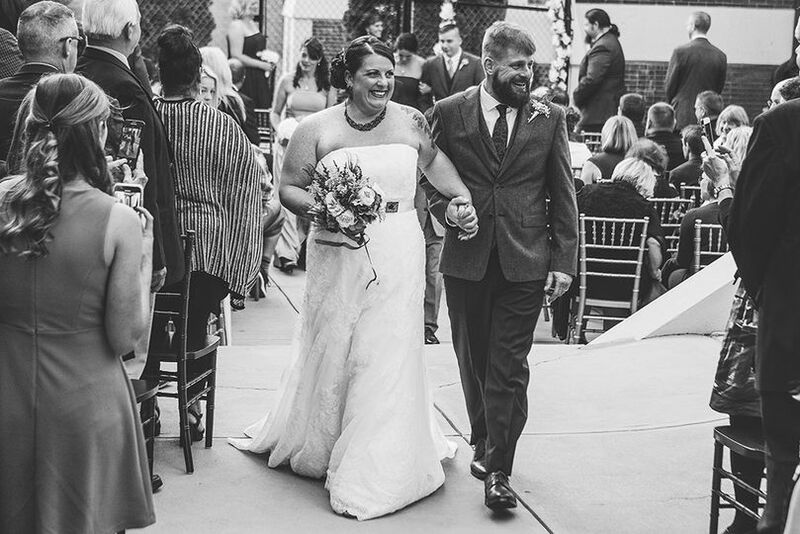 We had our wedding and ceremony at the Abbey Grill this past year and want to thank Andrew and the staff for a beautiful day and an amazing event. The food was delicious and served as a buffet so we could go up for extra helpings, the food was really out of this world. 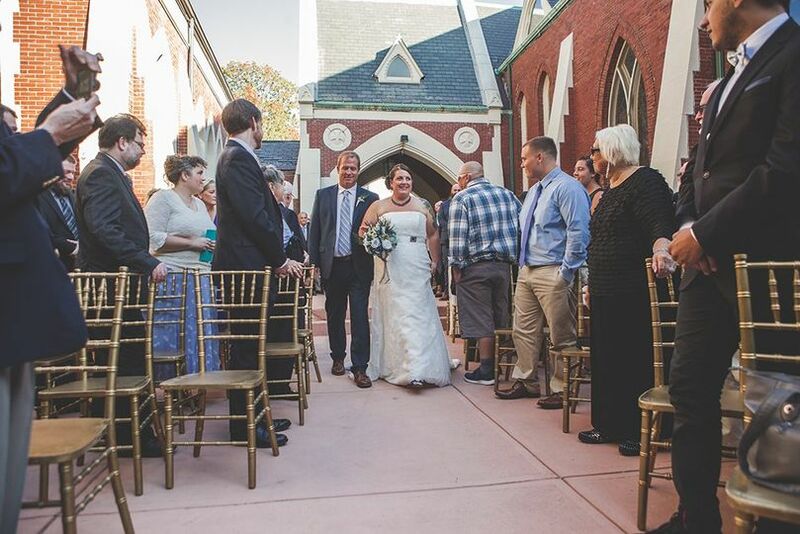 The ceremony was beautiful under a stained glass - it was amazing! 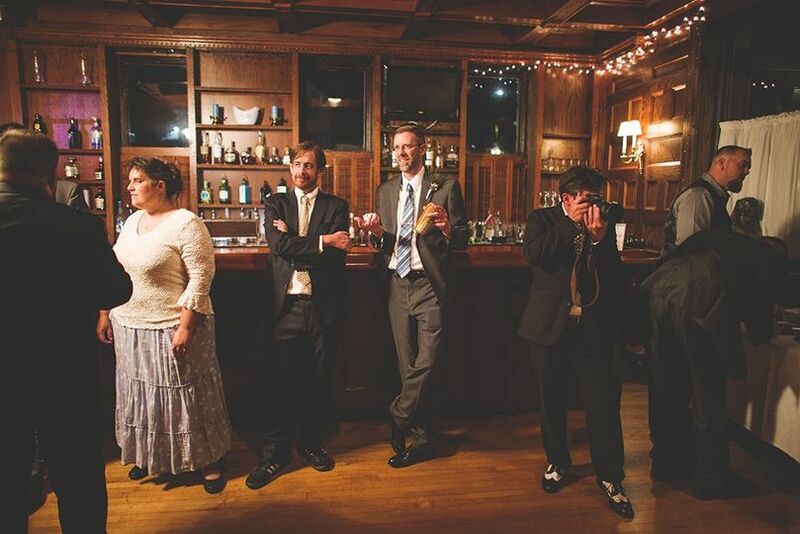 The staff did a wonderful job and the bartenders handled both families who definitely could drink with ease. The venue is outstanding. The whole experience was easy and very smooth dealing with Andrew and the Chef to customize our menu. We have referred The Abbey to a bunch of our friends who are engaged! 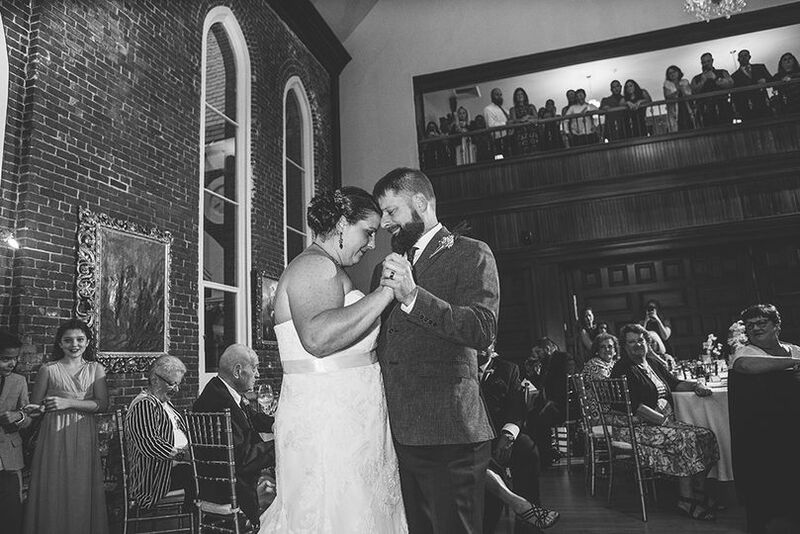 The Historic Abbey is such a beautiful venue! Historic and grand but with a funky vibe. 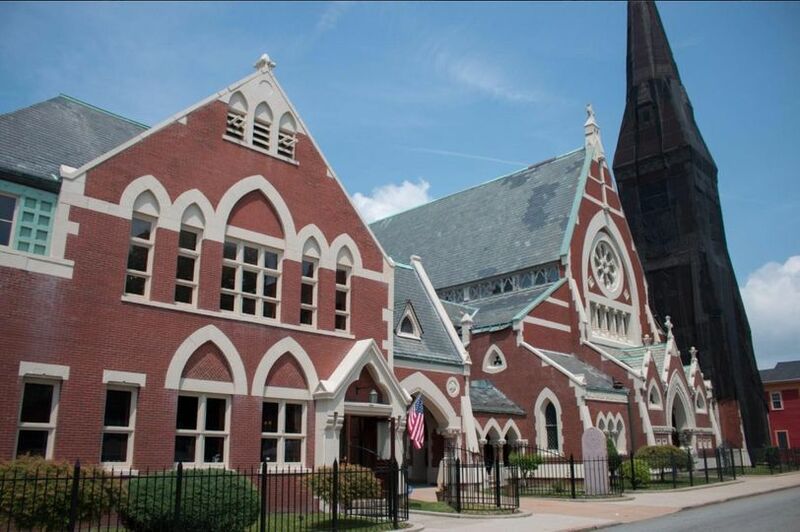 Fall River is experiencing a reinvention. Need to see the venue to appreciate its beauty!